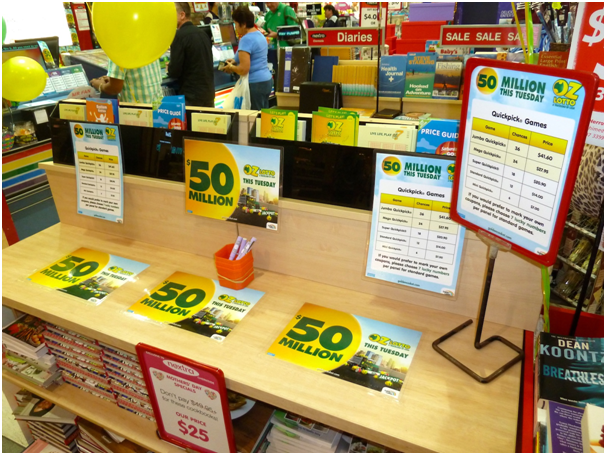 So you bought more than 10 cards at Oz Lotto, but did you follow this Golden Rule? 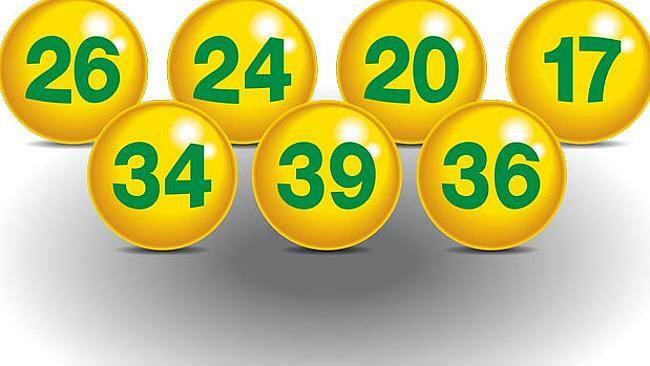 Oz lotto enthusiasts use a wide array of strategies and techniques to increase their chances of winning the grand Oz Lotto prize. What’s more interesting is that if you search the Internet for tips, there are actually several websites that come across as lottery strategy guides. Winning the lottery isn’t a walk in the park and requires a bit of a strategy. The idea here is that if you’re “playing” the lottery then you need to have a gameplan. Free lottery systems will not work to your advantage. Lotto drawings are always unpredictable and random. A set of numbers have equal chances of getting picked. It’s a best practice to take care of your set of numbers. Some people would analyse statistics from previous draws in order to make a fearless forecast of which numbers will pulled next. While it’s a given that every number is randomly drawn, keep in mind that there will be always specific numbers that show up more often known as “hot numbers.” Take note of these and try to include them in different number sets that you manage. 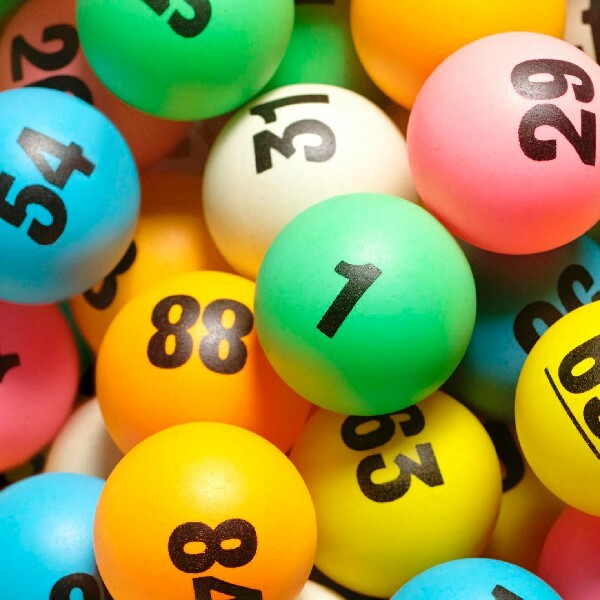 Systems enable you to choose more than 6 numbers for every lottery game. How does it work? “System 10” allows you to choose 10 numbers, for System 11 you can pick 11 numbers, the highest amount of numbers would be is System 20. How does this work to your advantage? 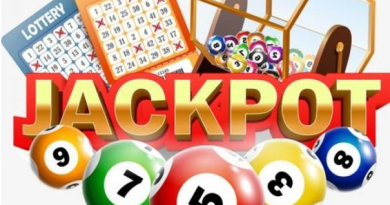 It allows you to play different combinations of your set numbers which can increase your chances of winning. 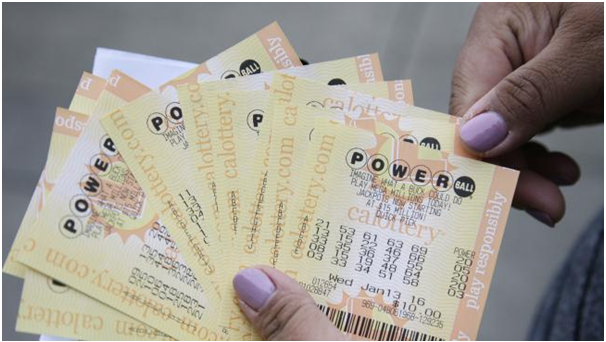 It’s a Powerball exclusive entry that will increase your chances of winning a Powerball game. It allows you to automatically play every number either as part of System or Standard entry. Wouldn’t it be better to play different number combinations? A Super Combo entry allows you to play different sets of number combinations compared to a standard game entry. However, it does not cover all potential combinations of a selected set that a Systems entry would do. 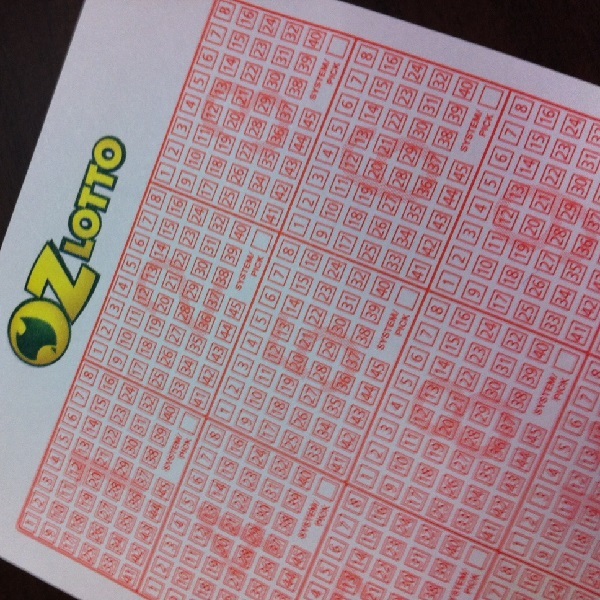 The numbers you choose to play the lottery won’t affect your odds of winning the grand prize. The only way is to buy more tickets to increase your chances of winning. While each number is likely to be drawn, there are numbers that are seldom used. 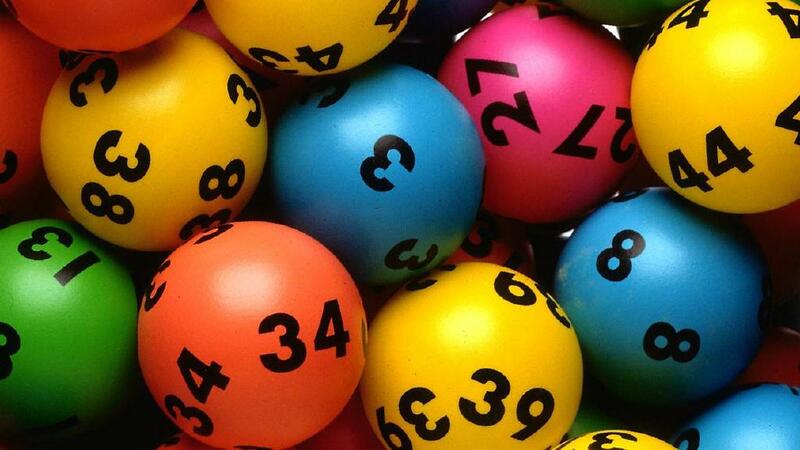 Lotto players would usually use important dates like birthdays and anniversaries which makes your chances slimmer to be the sole winner of the grand prize. The idea here is that when you also bet on number higher than 31, you would walk away as the grand winner. The golden rule is to spread your numbers. All of them to create different number set which will increase your chances of winning.